Actors Robert Knepper and Mark Feuerstein talk with Jesus Figueroa, @Thisfunktional of thisfunktional.com, about the thrilling new season of FOX's "Prison Break." 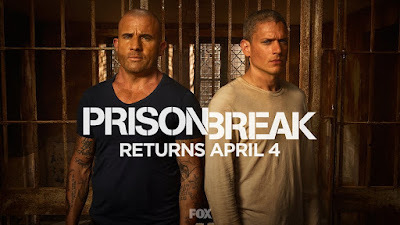 With surprises to come from returning cast members and new cast members, "Prison Break" is revived and returns for another mini-season with 9 episodes which don't retell the story, but rather push the limits of the theme and give fans and newcomers to the series a fantastic and intense continuation. Feuerstein talks about coming into a series which fans are crazy about the series and the excitement he had to become a part of it. Knepper talks about hoe excited he was to reprise the role of Theodore "T-Bag" Bagwell and having him evolve. 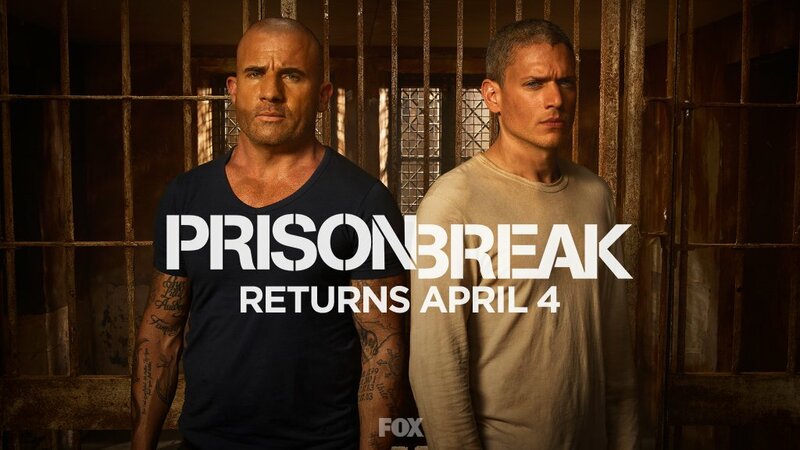 FOX's "Prison Break" returns on April 4. 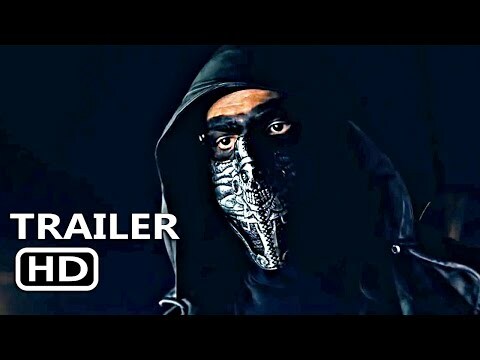 Checkout more interviews and subscribe to YouTube.com/Thisfunktional. Can you upgrade your equipment? What's the point of doing interview if the audio is horrible. For some reason listening to it with headphones it sounds fine and on a laptop it sounds fine, but when you listen to it on a smartphone without headphones it's a bit jumbled. I will try to upload with a different codec and hope the issue gets fixed.